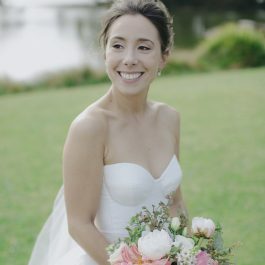 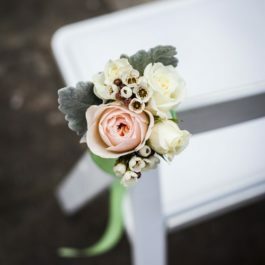 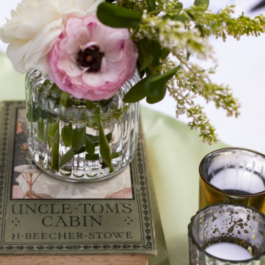 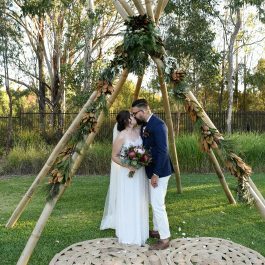 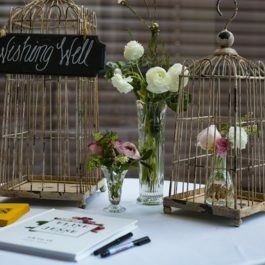 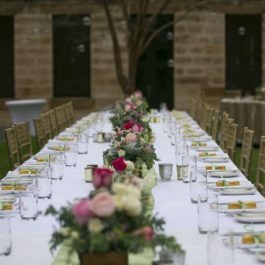 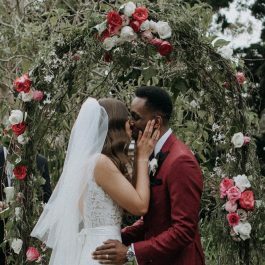 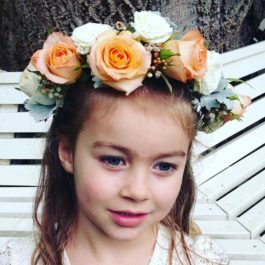 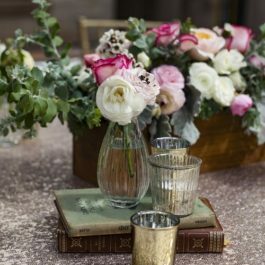 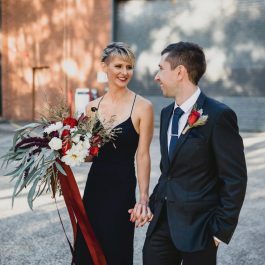 At Tumbleweed Events we offer a range of floral styling services, we can assist with Ceremony and Reception Flowers including Bouquets, Button Holes, Flower Crowns, Aisle Posies, Arch Decorations, Table Center Pieces, Installations and more. 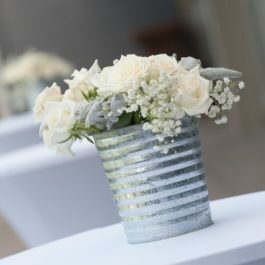 We will work with your ideas and concepts to create the finished product. 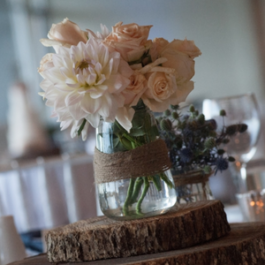 We can recommend seasonal florals to help achieve the look and feel of your vision. 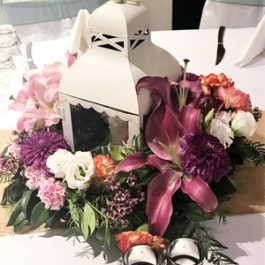 Contact us today to discuss floral packages for your special event.